Felicity Jones as Dolly Thatchum in "Cheerful Weather for the Wedding." 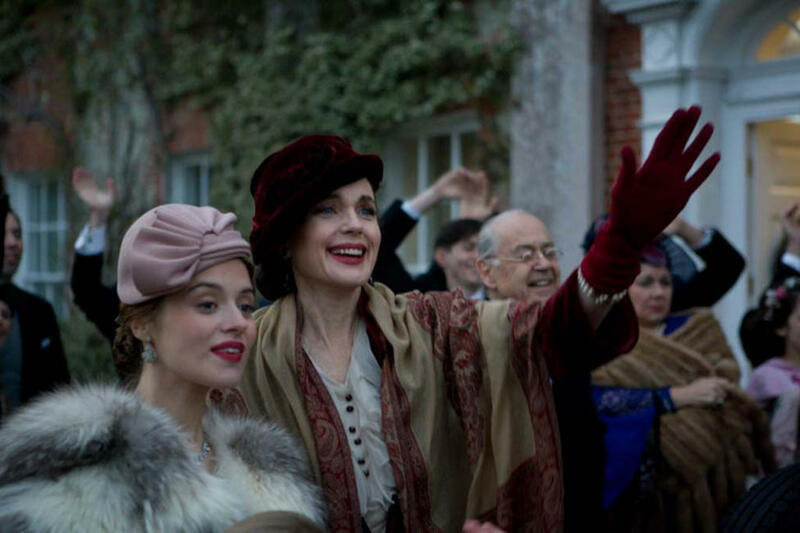 Elizabeth McGovern as Mrs. Thatchum in "Cheerful Weather for the Wedding." 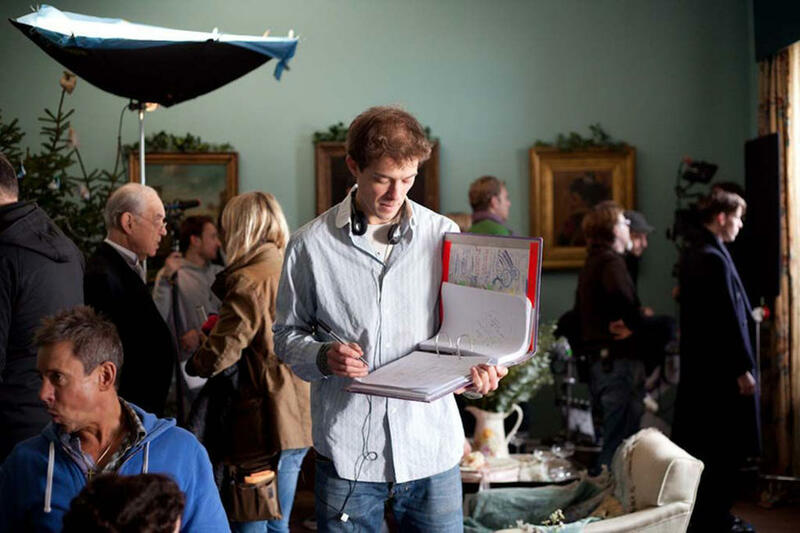 Director Donald Rice on the set of "Cheerful Weather for the Wedding." Felicity Jones as Dolly Thatchum and Luke Treadway as Joseph Pattern in "Cheerful Weather for the Wedding." 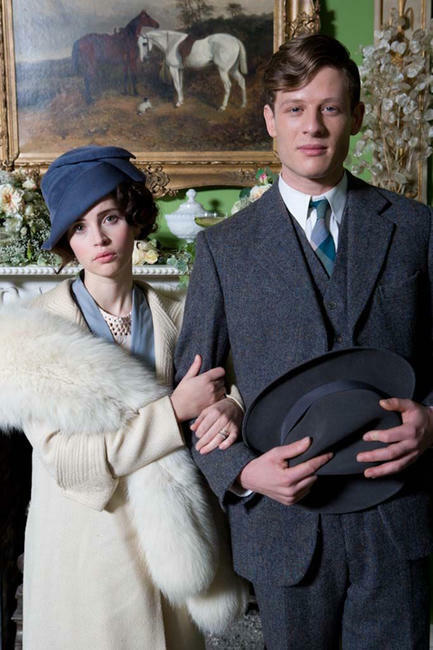 Felicity Jones as Dolly Thatchum and James Norton as Owen in "Cheerful Weather for the Wedding." 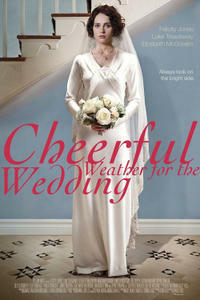 Poster art for "Cheerful Weather for the Wedding."